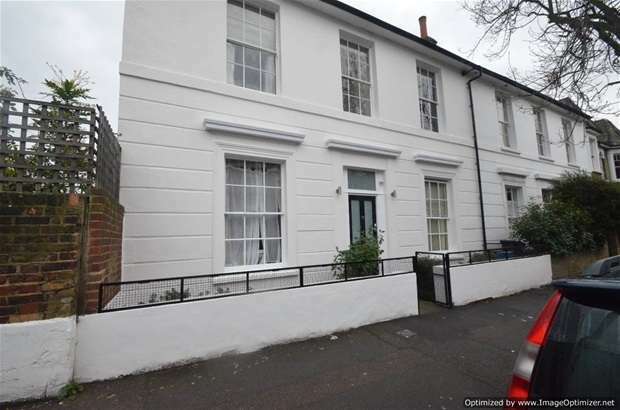 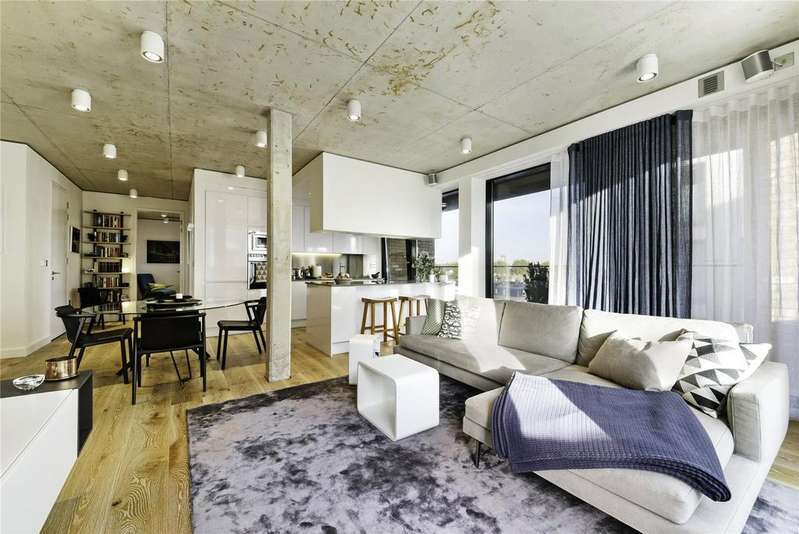 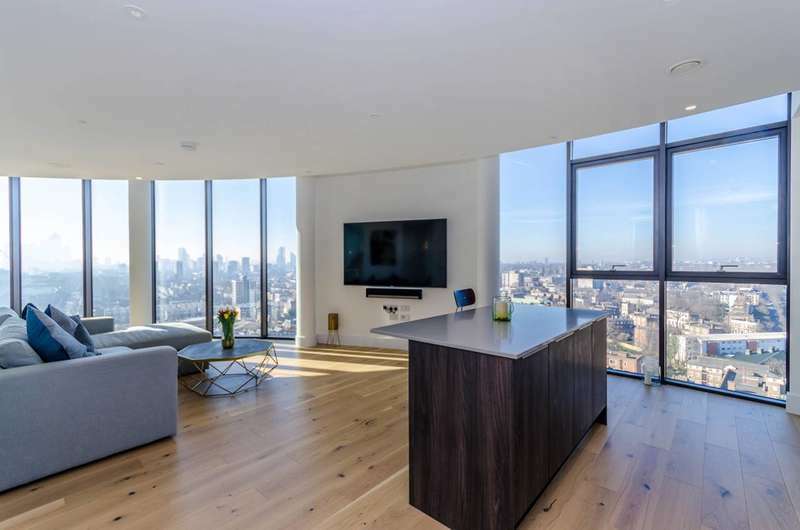 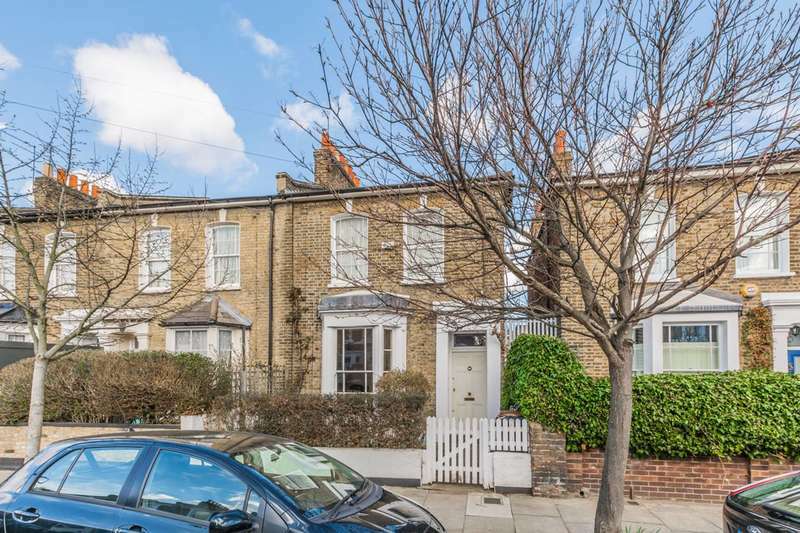 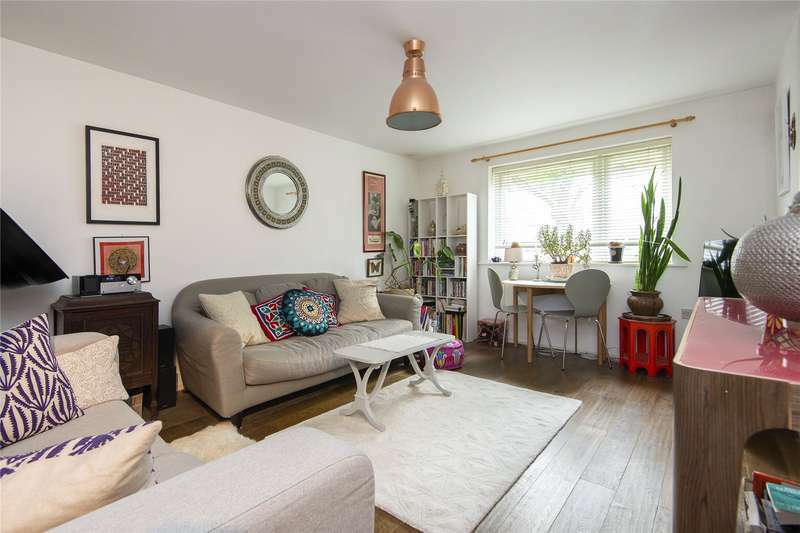 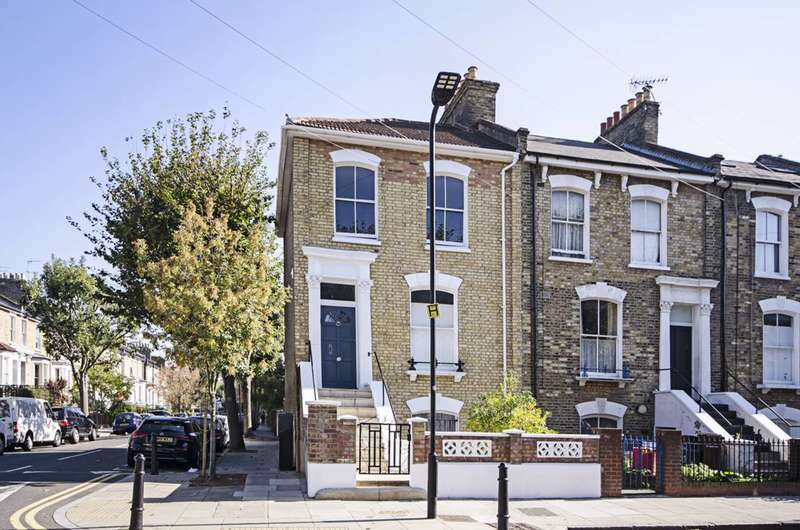 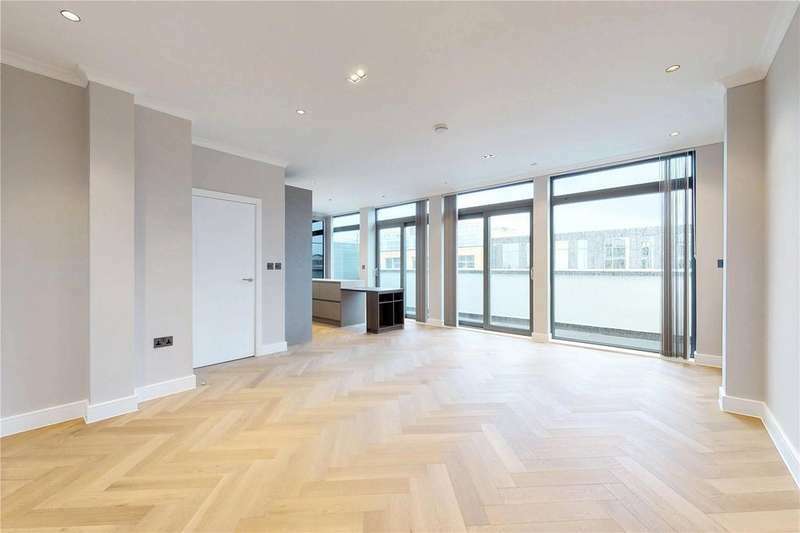 A stunning four bedroom end of terrace house arranged over four floors boasting bright and modern accommodation throughout, a wonderful private garden and an excellent dalston location. 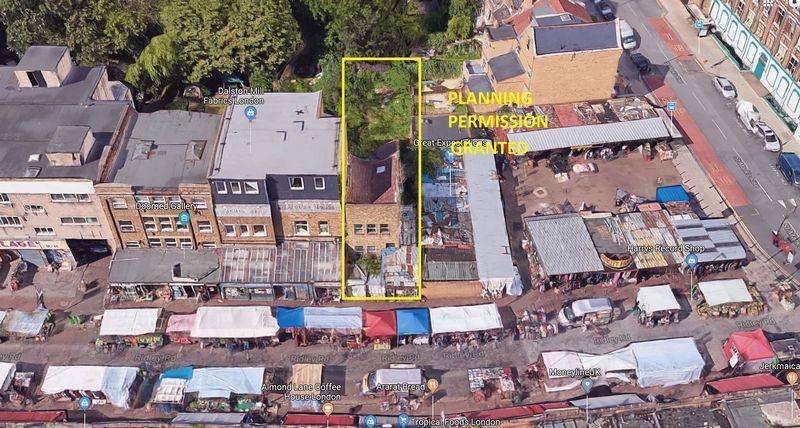 An excellent development opportunity. 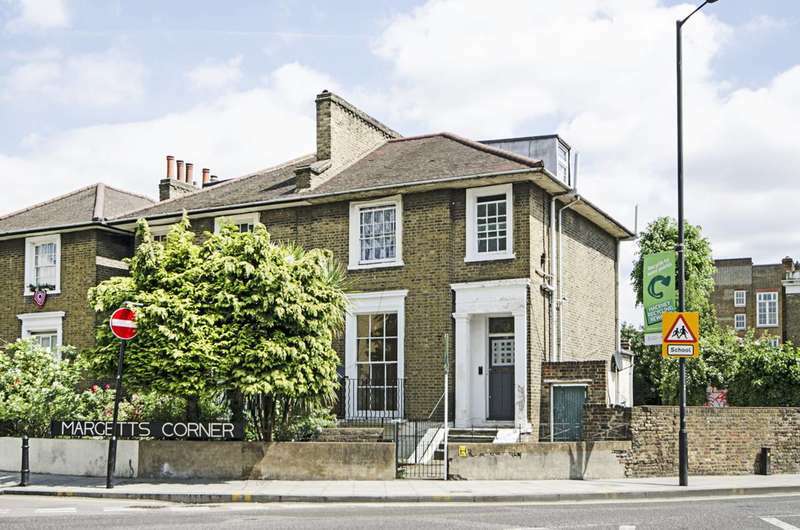 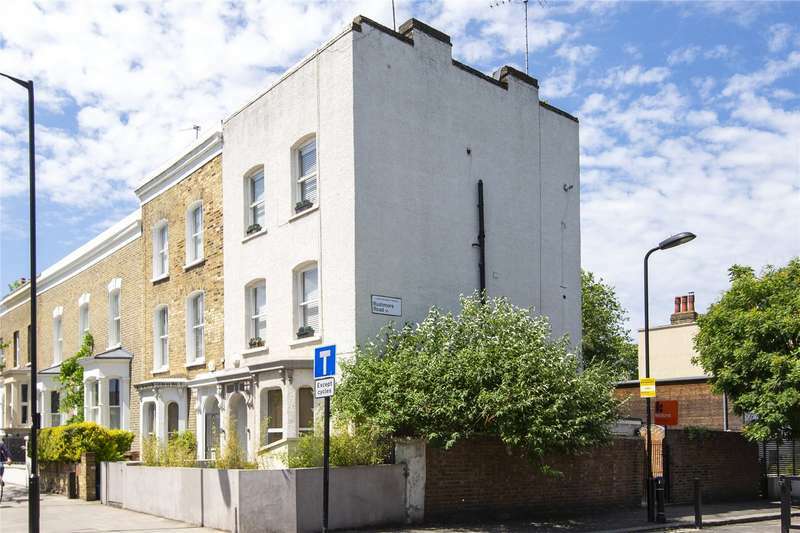 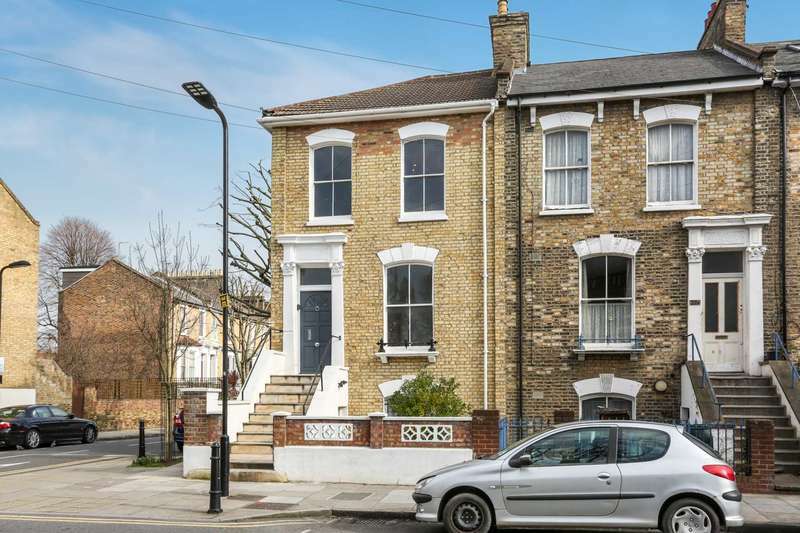 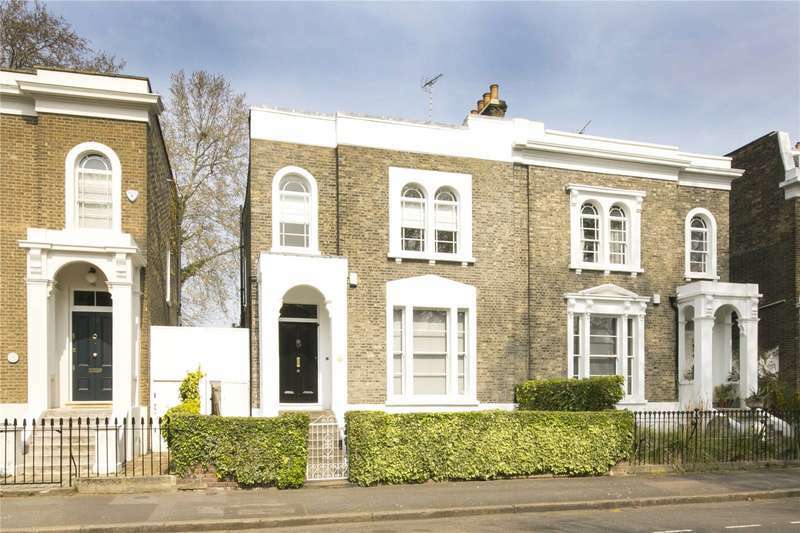 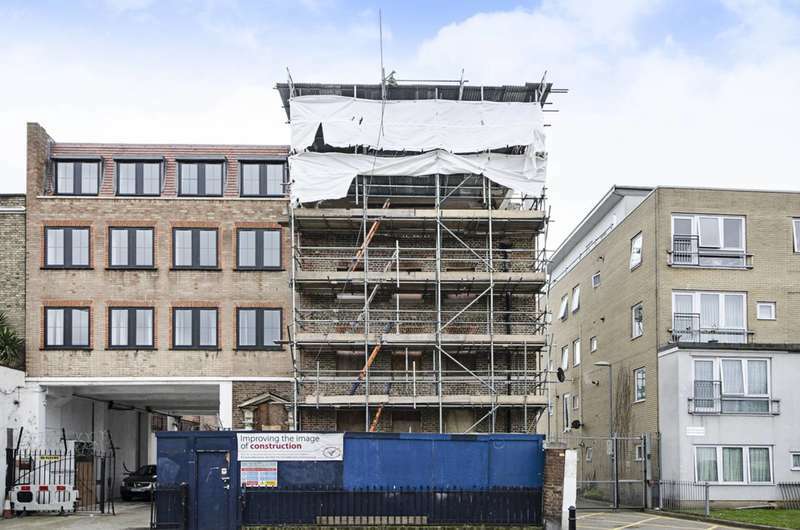 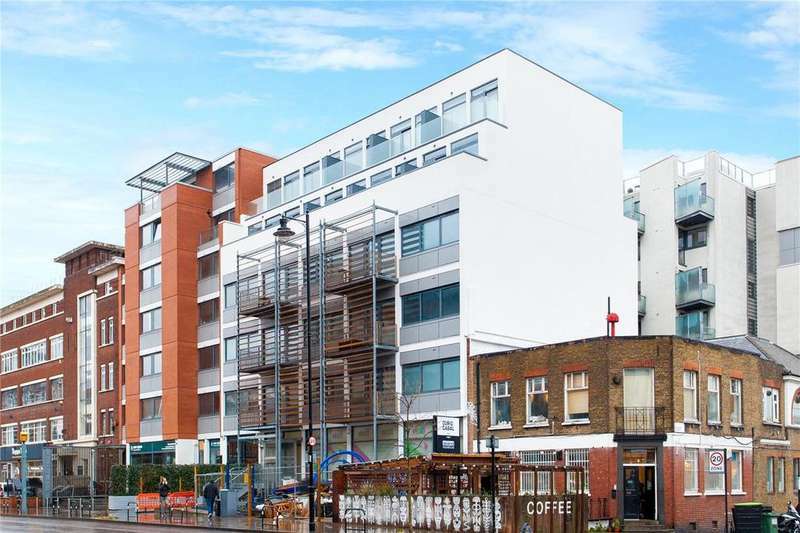 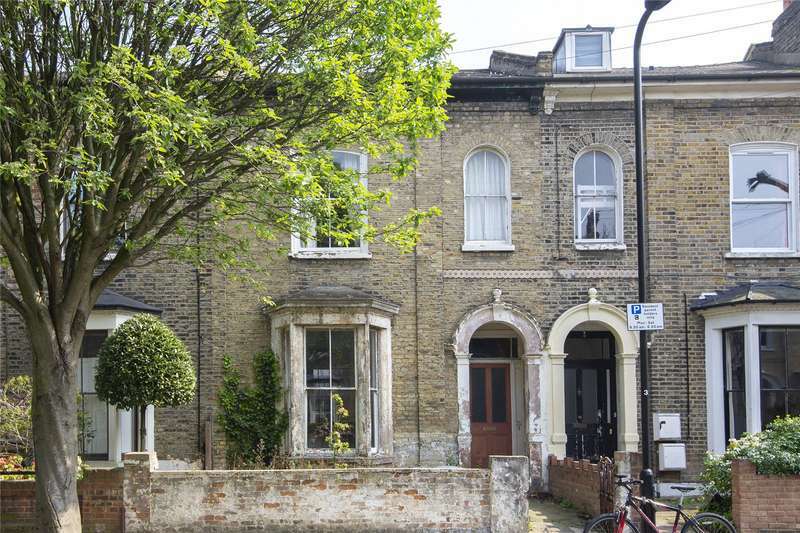 a grade 2 listed building with planning and listed consent for 2 flats situated in an excellent hackney location.